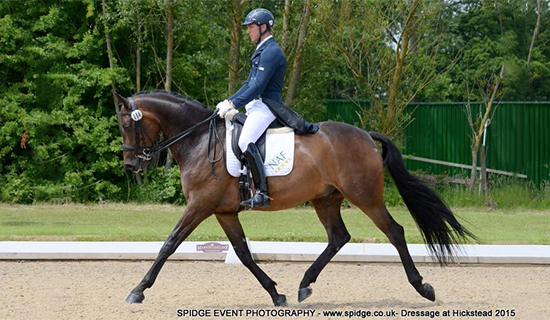 Andrew Gould is one of Great Britain's leading Dressage riders and he is noted and respected by some of the most prominent figures within the sport as well as being in great demand as a trainer. Andrew's sights are now on World and Olympic level and with the right horse, no one will argue that he is definitely heading in that direction. 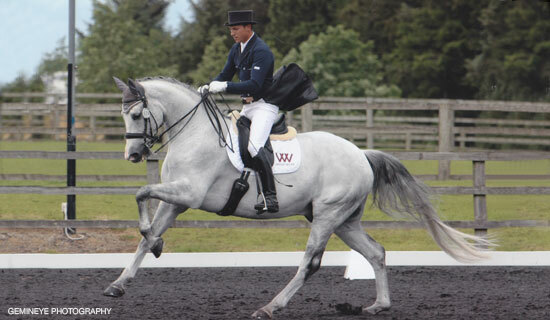 Run by Andrew, Priory Dressage offers a full range of services for the dressage enthusiast. They provide full training livery for competition horses and riders with superb facilities, in a relaxed and friendly environment. 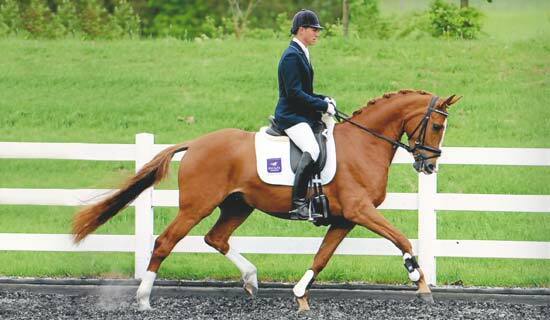 Andrew is also a UKCC Level 3 Coach and is available for dressage lessons and clinics from Novice to Grand Prix. 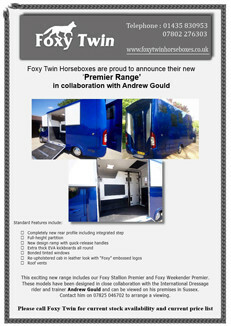 Priory Dressage are leading suppliers of dressage horses and are proud to offer an impressive selection based in the UK and Holland. Whether you are looking for a young horse with potential or an advanced school master, Andrew will ensure that you only view top quality dressage horses, making buying your horse hassle free and enjoyable. To find out more about our horses for sale and for more information about trips to Holland to discover your dream horse, please browse our Horses for Sale page.